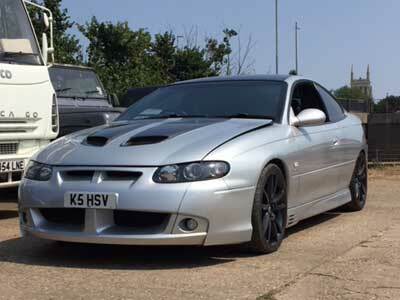 This Vauxhall Monaro VXR came in for a bit of an update. 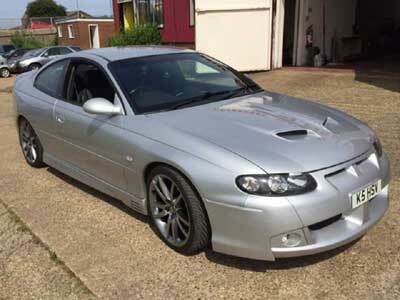 This Vauxhall Monaro VXR's owner wanted us to add bonnet stripes and alter the roof colour. We set to work immediately and you can see how well it has all worked out. Our customer was absolutely delighted with the finished product.